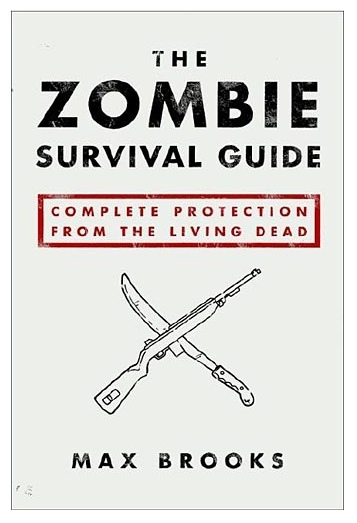 Life is hard in a world filled with zombies and it gets even harder if you’re having to squint into the sun all of the time because you don’t have good sunglasses. Good sunglasses perform a number of beneficial services to the person who is wearing them, besides the obvious of making you look super cool. 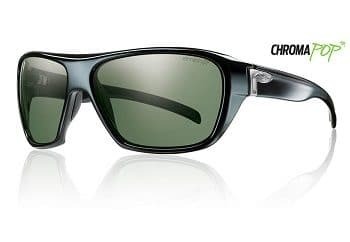 A good pair of sunglasses should be polarized, this will help eliminate glare and reduce the amount of time you have to spend squinting into the horizon. A good pair of sunglasses should also be lightweight and fit your face comfortably. If the fit is not correct the glasses will fall off of your pretty face the first chance that they get. Most good sunglass companies will describe the fit of their glasses in terms of width (small, normal, large and XL are common sizes). With that in mind I’ll recommend a couple of pairs and then you guys can search within those brands if you don’t happen to be the size of the glasses we talk about today. Its no big deal, these companies make great lenses and remember that is what we’re really after. Smith is the brand, Chief is the style and Chromapop is one of the most advanced lens technologies on the planet. This patented polarization process causes light and color to be processed by the human eye faster and with more intensity than was possible before. These lenses bring out some of the most vibrant color differentiation available and simultaneously wipe out glare. 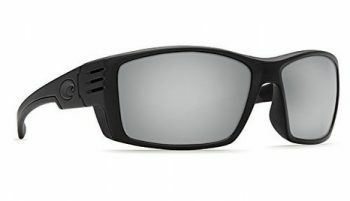 This lens is a polarized polycarbonate making it lightweight and impact resistant. Additionally, all Chromapop lenses come with an antireflective coating and a hydrophobic coating (think Rain-x for your glasses). If you want to see sharp details while looking incredibly sharp yourself, these are the shades for you. The Chief is a frame for medium sized faces. Costa Del Mar is a brand that has become synonymous with visibility on the water. Their high performance lenses lead the industry in clarity and scratch resistance. The 580 silver mirror lens is one of the most amazing things I’ve ever put on my face. It’s sort of like the difference between looking at your favorite movie on a vhs tape, on your home tv versus seeing it on an IMAX screen in 3-D. As I type this I can imagine some of you shaking your heads and thinking to yourself “old Bast really is sending it up today”, but I promise you-if you wear a pair of these glasses you will see exactly what I mean. It’s like seeing the world for the first time through a brand new pair of eyes. These lenses are that good. They literally change the way you perceive reality. Not a bad way to spend an afternoon, eh? The Cortez is a large frame and fits medium-large face sizes. As I said before, these reviews are more about the lenses than the frames. So get yourself a pair of these and I assure you, you’ll really see what’s out there.